August 12 – Cambridge Arts Festival, Jeffersonville, 10:30 am, free. 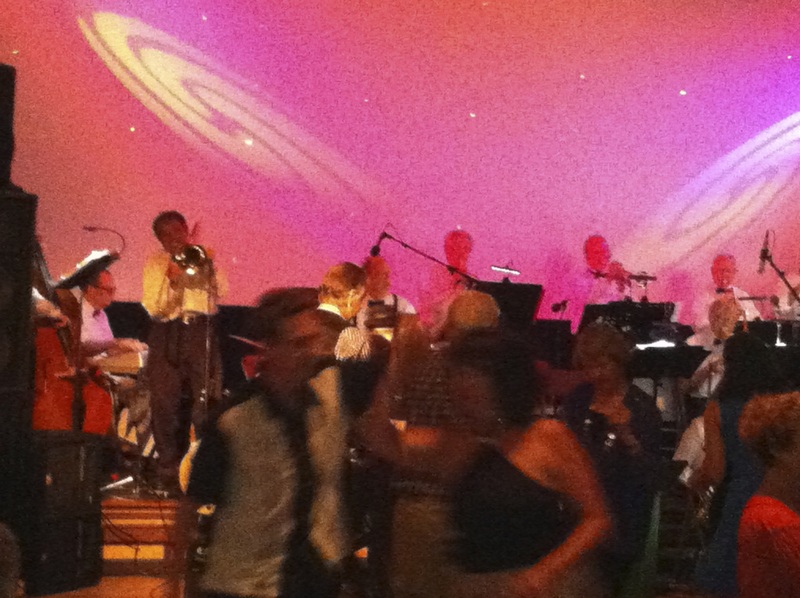 August 26 – Annual GMS Benefit Swing Dance, Capital City Grange Hall, Montpelier, 7:30-10 pm, admission by donation. Seating available, if you’d like to come and listen.